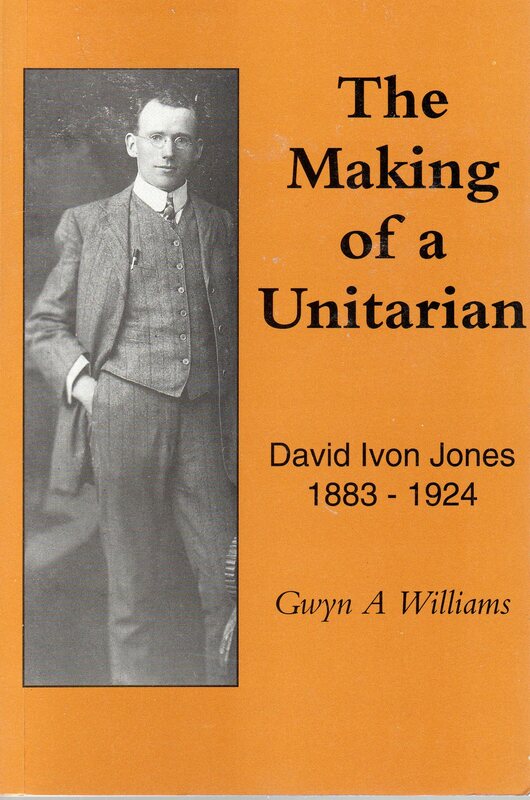 A celebration of the life of David Ivon Jones, the man from Wales who travelled physically and spiritually across the world before landing in Russia in 1921, did not seem extradordinary when this book was first conceived in the mid–1980s. Here was a man destined to play an important role, first in galvanizing the socialist movement in South Africa and then in Moscow, surprising those who gathered in the newly–formed socialist state that replaced the tyrannical Tsarist empire. Perhaps, above all, he needs to be celebrated in his homeland. For Ivon Jones was Welsh to the core. Born in Aberystwyth to a local Methodist dynasty in 1883 as his country entered an era of political and intellectual liberation, he joined one of the most liberal religious movements known - the Unitarians – and to the end of his life retained a deep affection, indeed a yearning, for his own people. Even in Moscow at the end of his life, he still cherished memories of the river Teifi and his few happy years in Lampeter! As well as volume after volume of Ivon's letters from South Africa, which have made this possible, there are copious letters from his youth in Wales. A unique philosophical diary which he kept in a grocer's daybook while he was running a shop in Brigde Street is supplemented by a full diary of his service as secretary to the Unitarian chapel in Aberystwyth. In over thirty years as a historian, say Professor Williams, "I have never read anything quite as revealing - or engaging!"